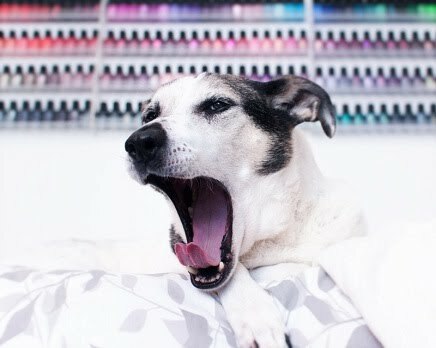 Polish Hound: [Press Release] Zoya Focus & Flair Collections for Fall 2015! [Press Release] Zoya Focus & Flair Collections for Fall 2015! Look at this exciting press release I just received: Zoya's Fall collections! Charli- a dusty taupe cream with a hint of green, a perfect neutral. Desiree- a classic sable brown cream that has just enough gray to keep it cool in tone. Hannah- a clear, classic red cream with a balanced (neutral) undertone. Janel- a deep red cream with a rich warm undertone. Lidia- a rich eggplant cream with a blackened purple base and just a hint of red resulting in a color that is wearable for most skin tones. Sia- a true, royal blue cream. NOTE: This is a highly pigmented shade - make sure to apply a base coat to prevent staining. Aggie- a gold holo-flip, liquid metal with bronze micro glitter. Sheer enough for layering with one coat or fully opaque in three coats! Ember- a deep, fiery red liquid metal with enough blue to be wearable for all skin tones. Giada- a purple liquid metal with a hint of fuchsia pearl. Estelle- a blue on blue liquid metal with a blackened base. I'm particularly excited for the metallics- especially Tris, Cinnamon, Aggie, and maybe the blue as well! Charli from the cremes also looks intriguing!